VERY SPECIAL! One block from the Lake. 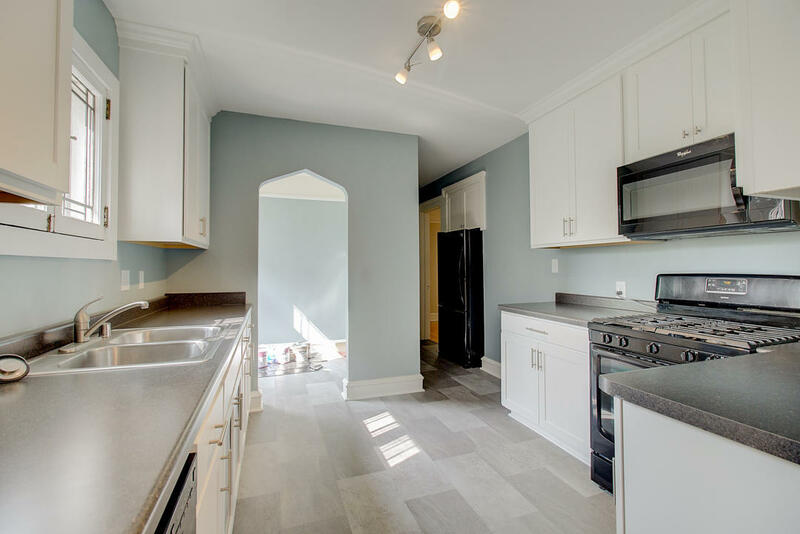 Very Rare 3 Bedroom 2 Full Bath Duplex in one of Milwaukee's nicest locations. Upper duplex has additional 2 bedrooms and one full bath on 3rd floor. Both units have new white custom kitchens. This will not last.